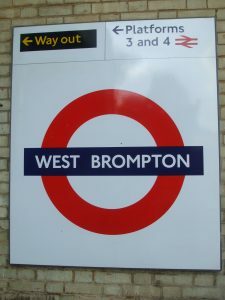 So as to get transfer from London City Airport to West Brompton by rail, you need to take the Dockland Light Railway to Cannon Street Underground and from there you will take the tube to West Brompton Underground. Other transport options include taking a transfer from Cannon Street or London City Airport to West Brompton. In order to get from London City Airport to West Brompton by car, you have to take the A3212 road. The distance between London City Airport and West Brompton is 12.9 miles. 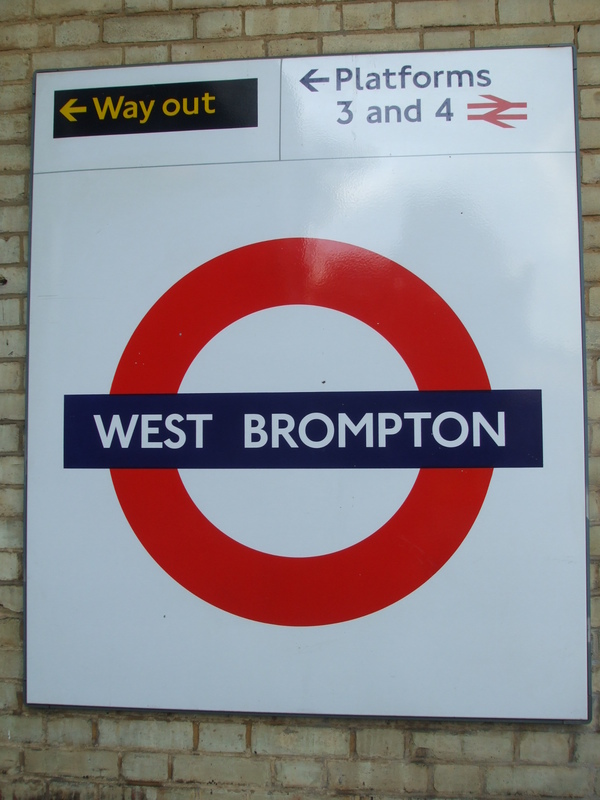 A Transfer from London City Airport to West Brompton with 247 Airport Transfer will take approximately 50 minutes. The transfer from London City Airport to West Brompton will cost around 39 GBP for a saloon car.